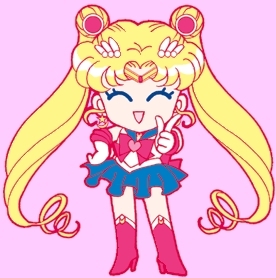 chibi sailor moon. dying from it cuteness!!. Wallpaper and background images in the 세일러 문 club tagged: photo.